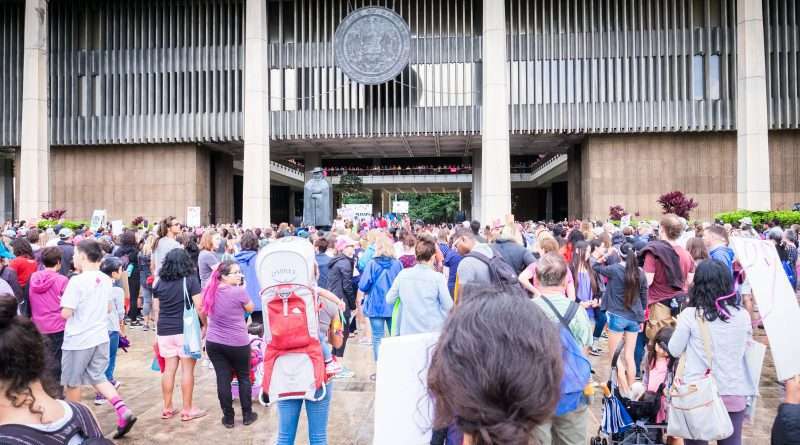 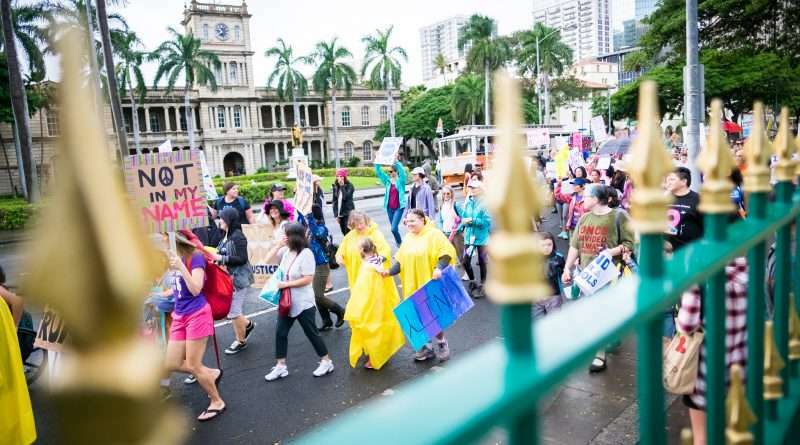 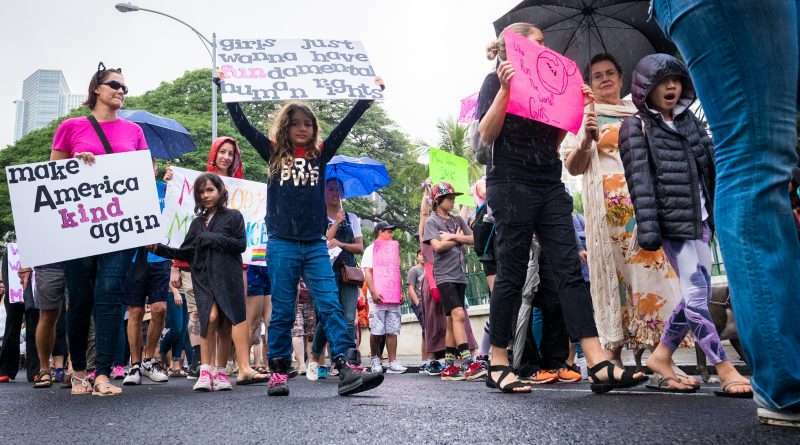 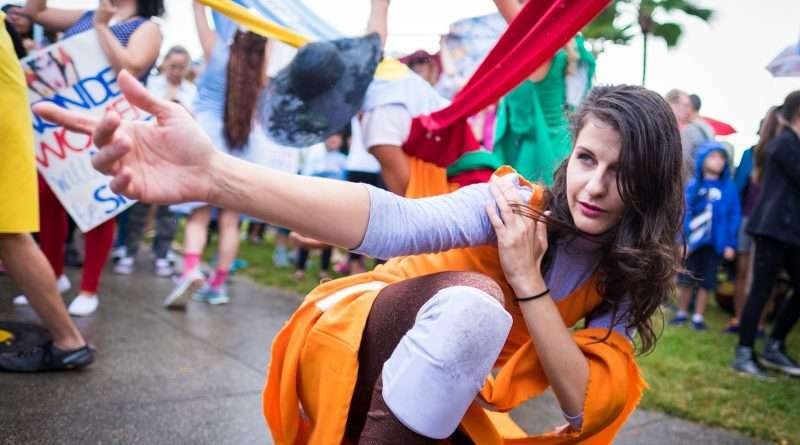 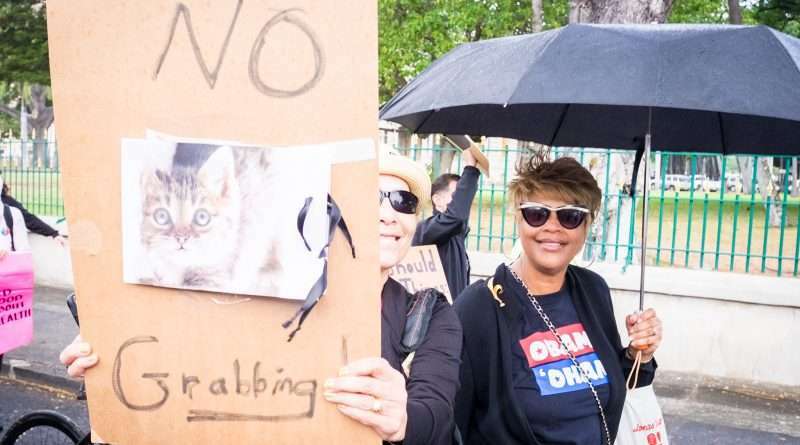 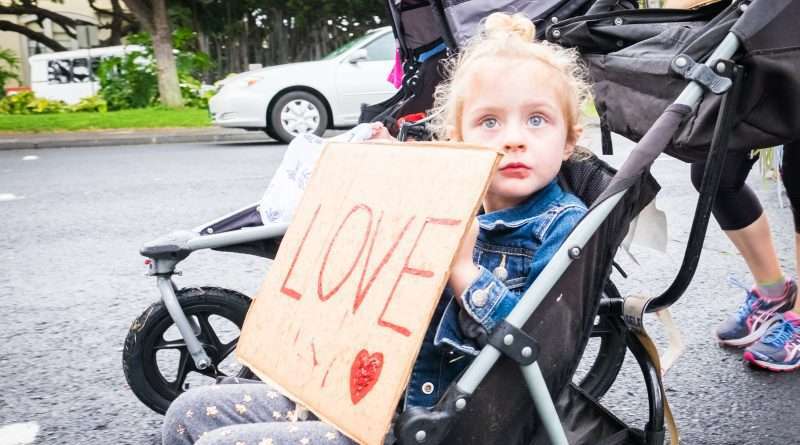 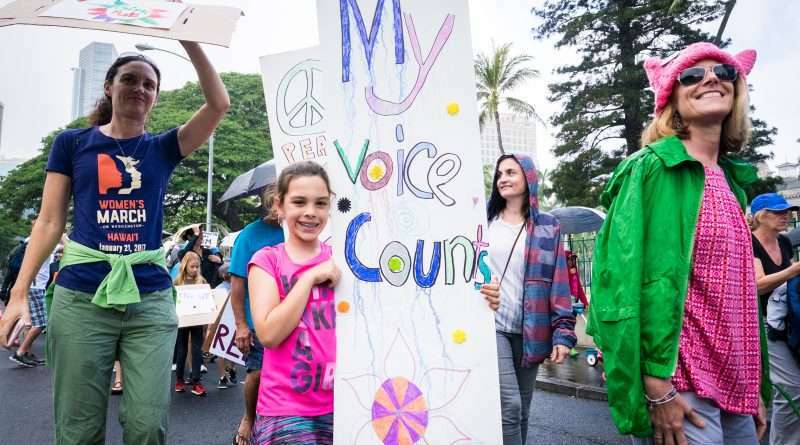 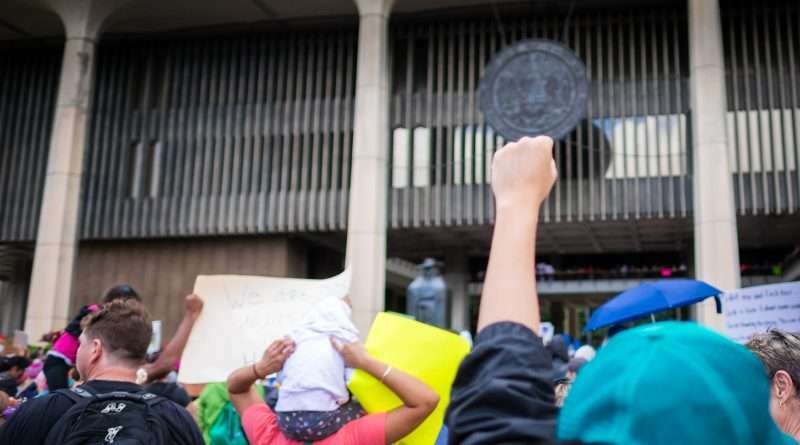 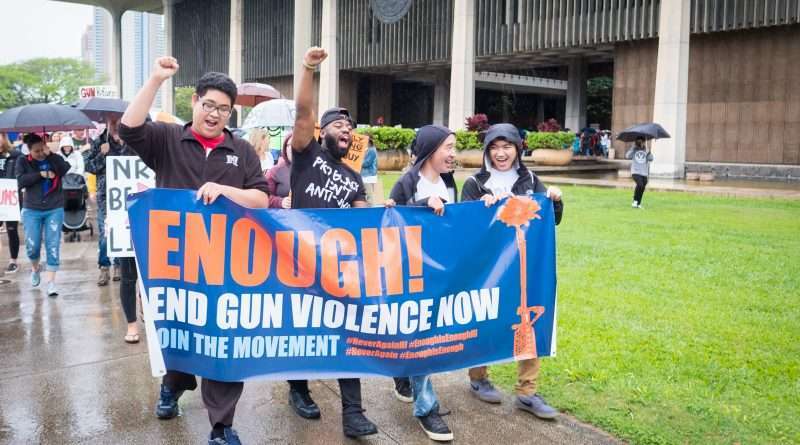 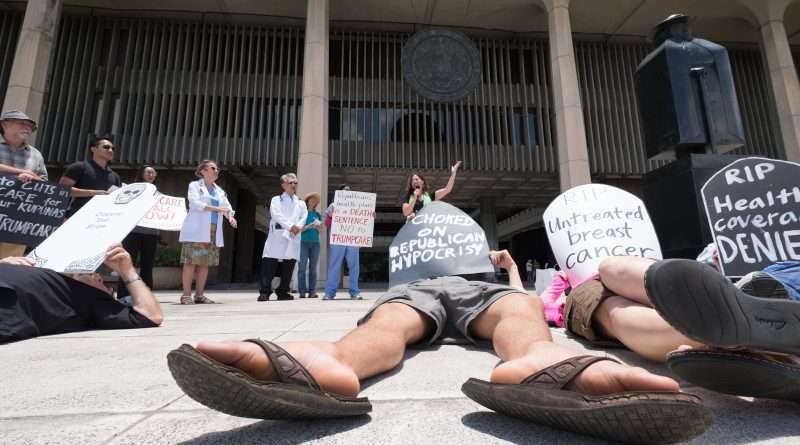 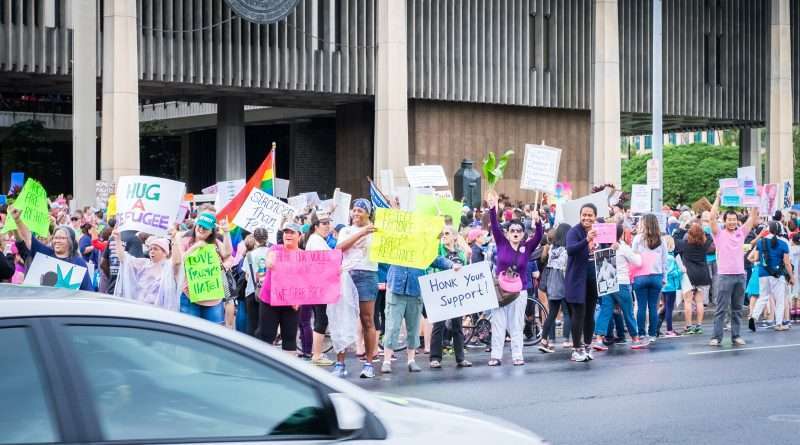 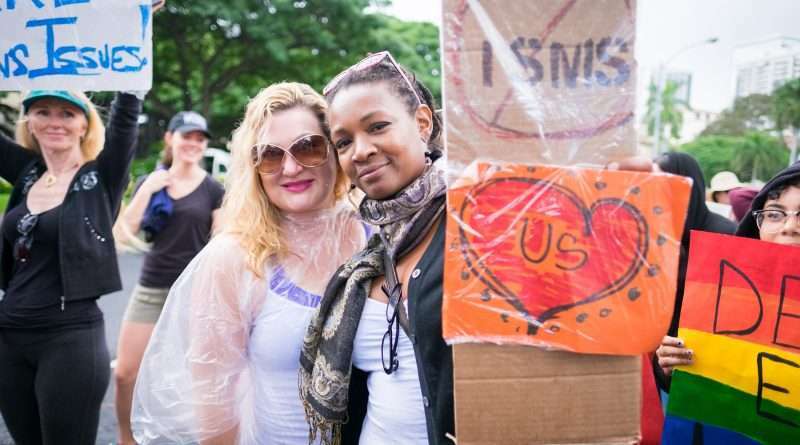 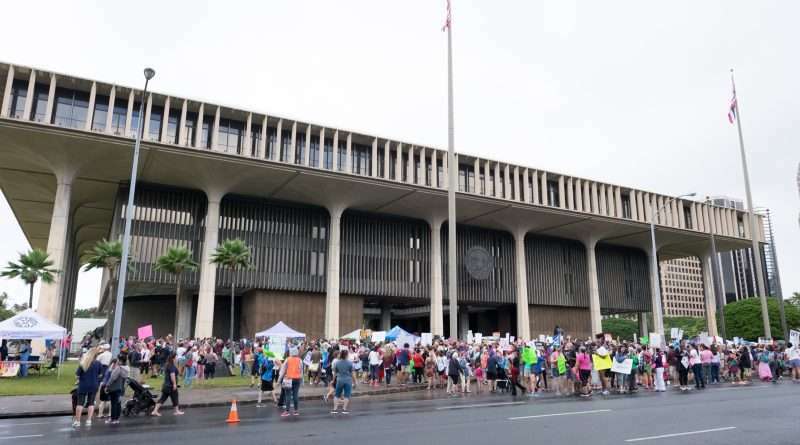 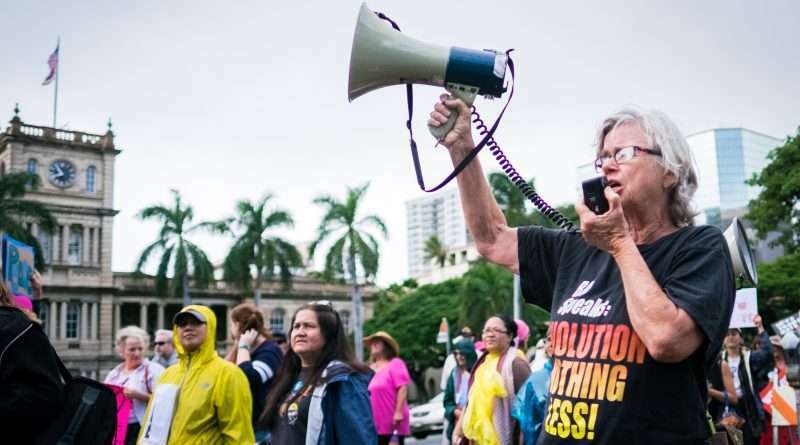 Hundreds of demonstrators marched through Honolulu on a rainy Saturday, March 24, to demand an end to gun violence. 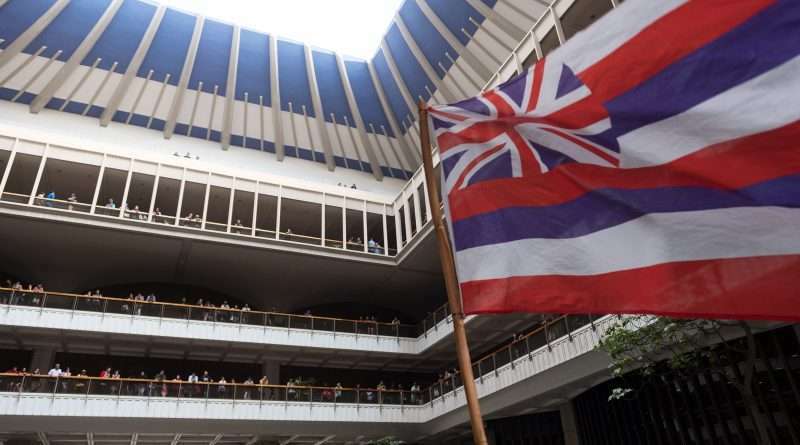 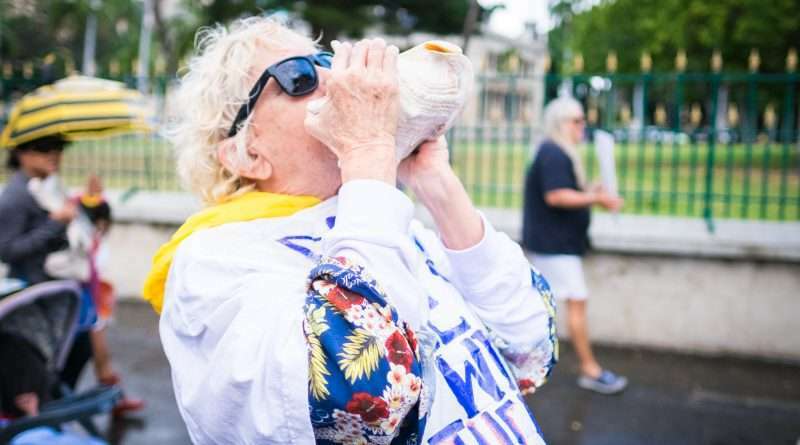 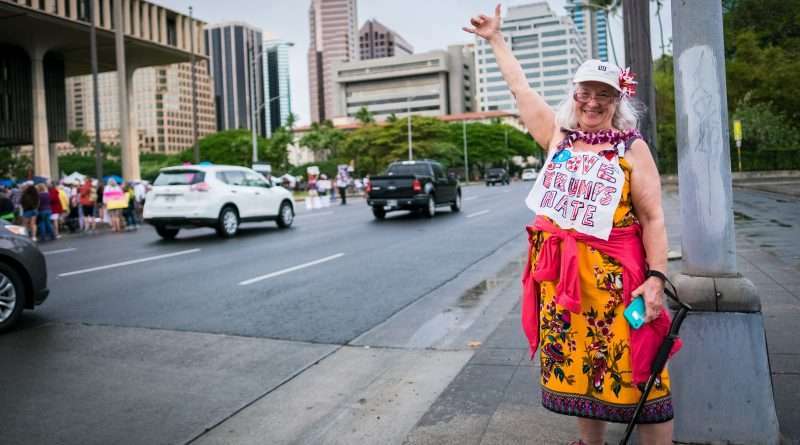 Sights from the 125th anniversary of the overthrow of the Kingdom of Hawaii. 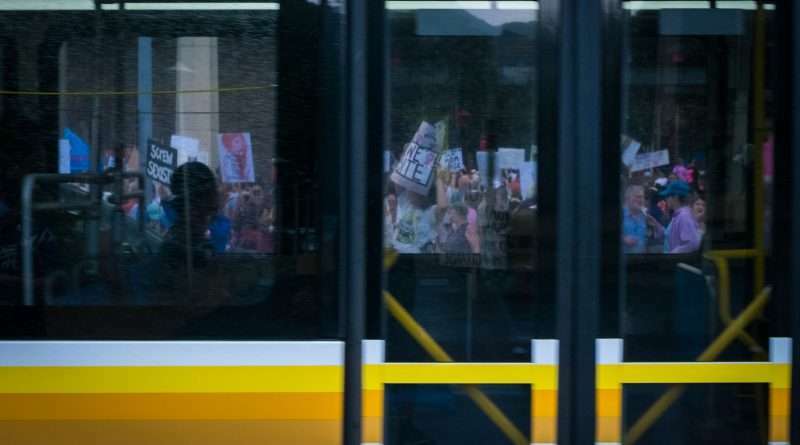 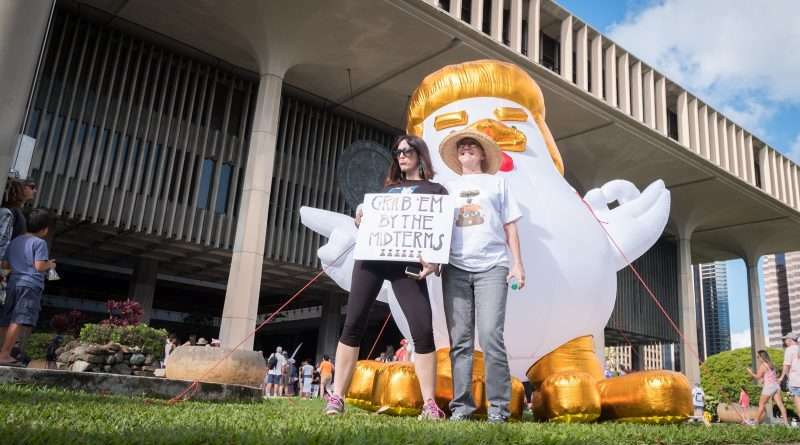 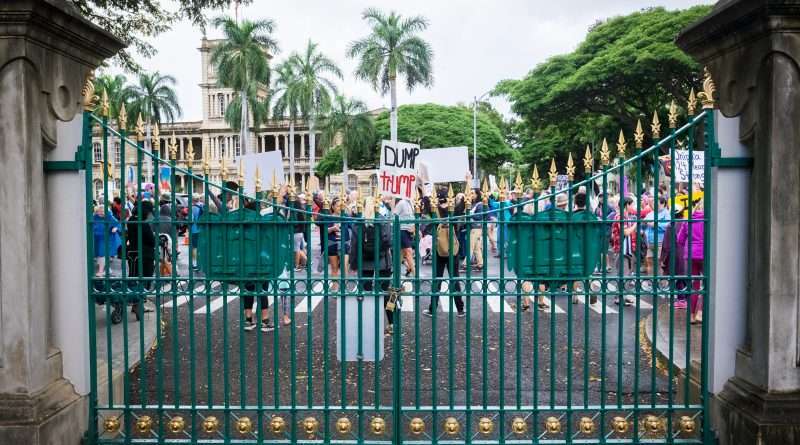 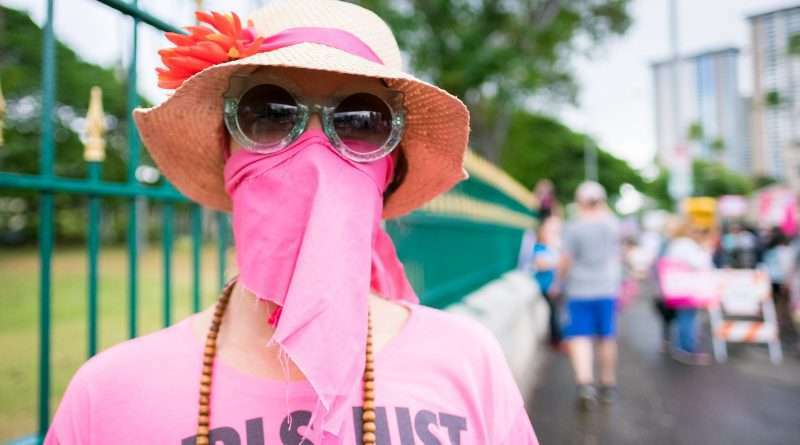 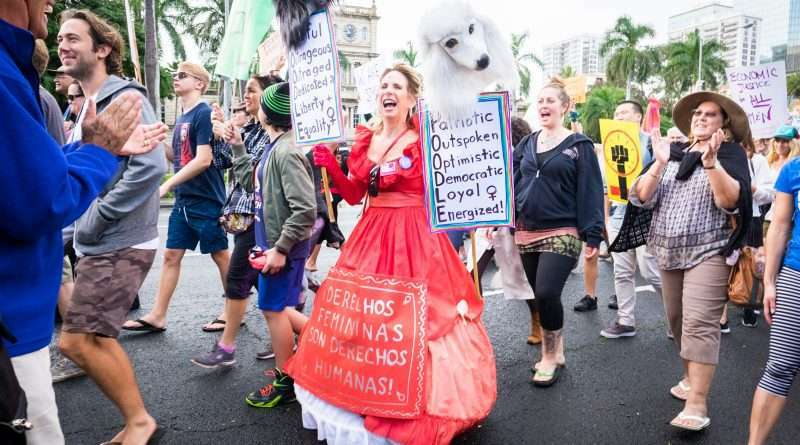 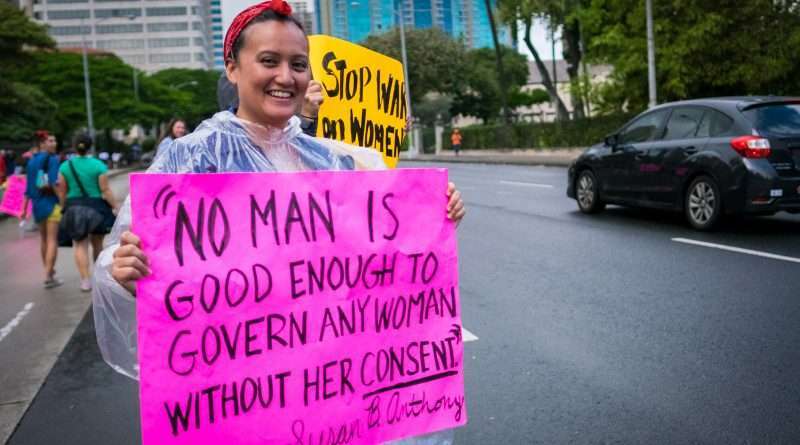 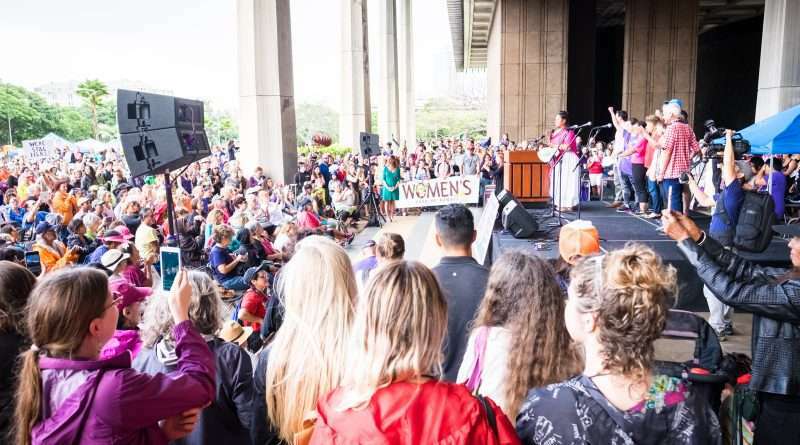 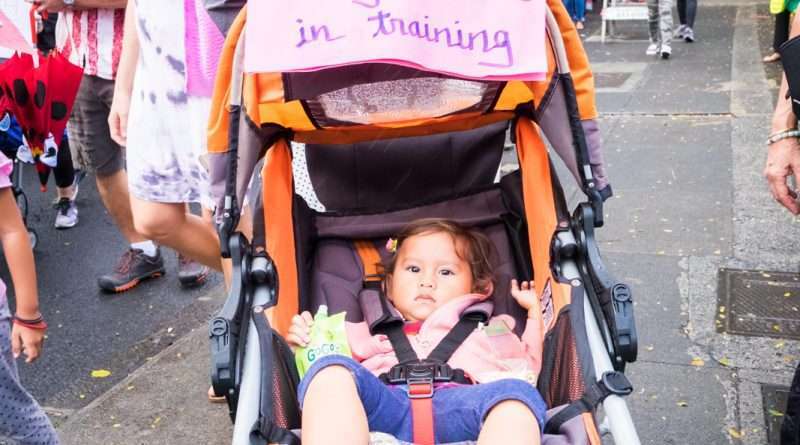 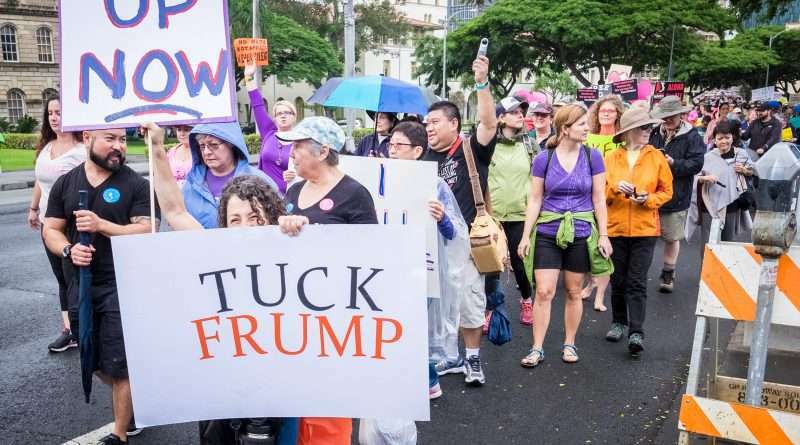 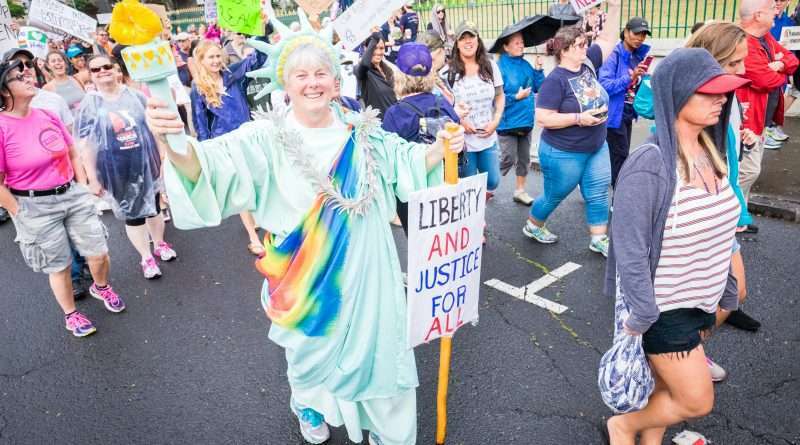 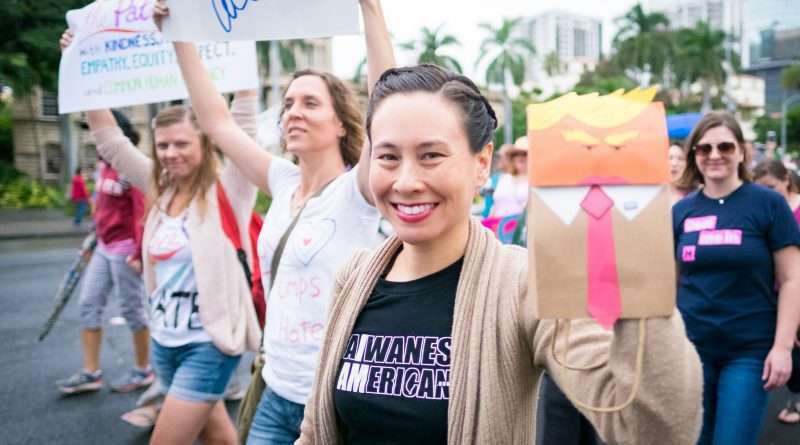 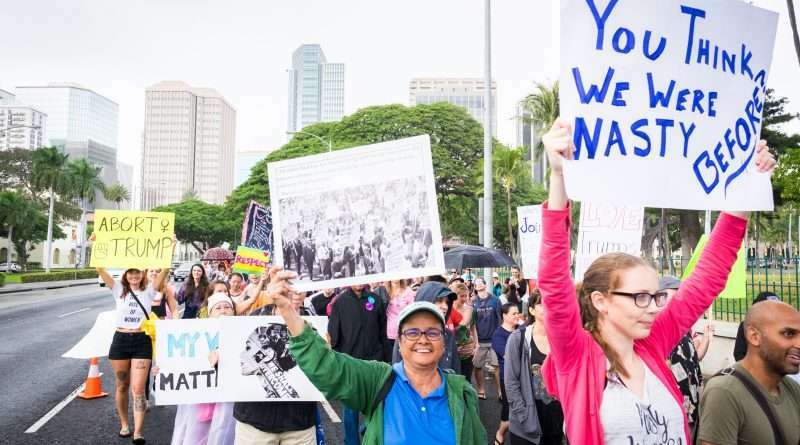 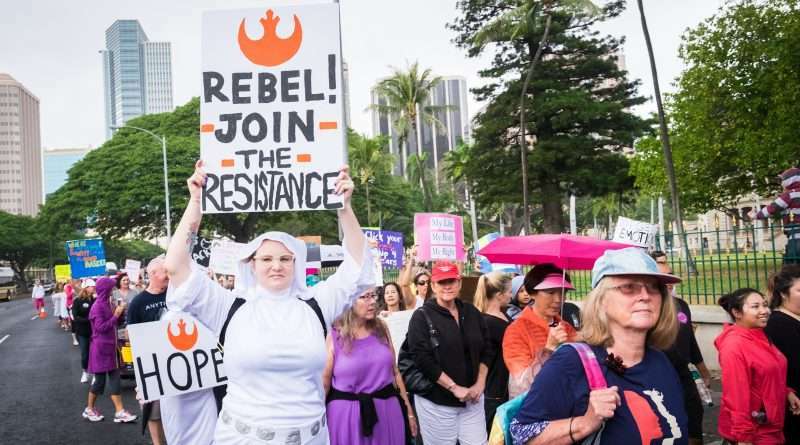 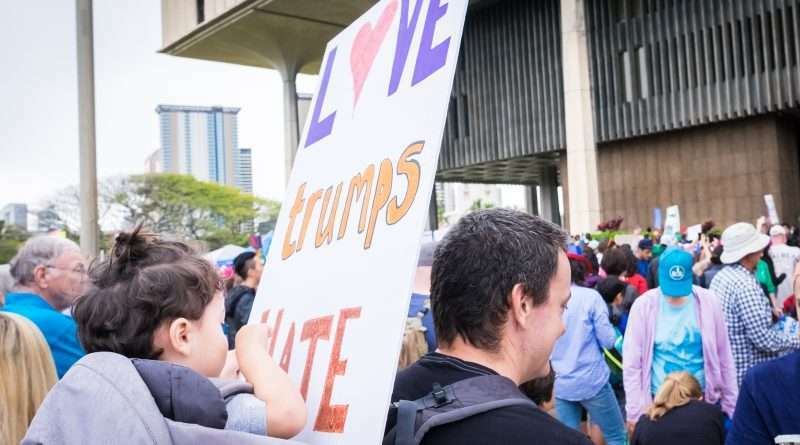 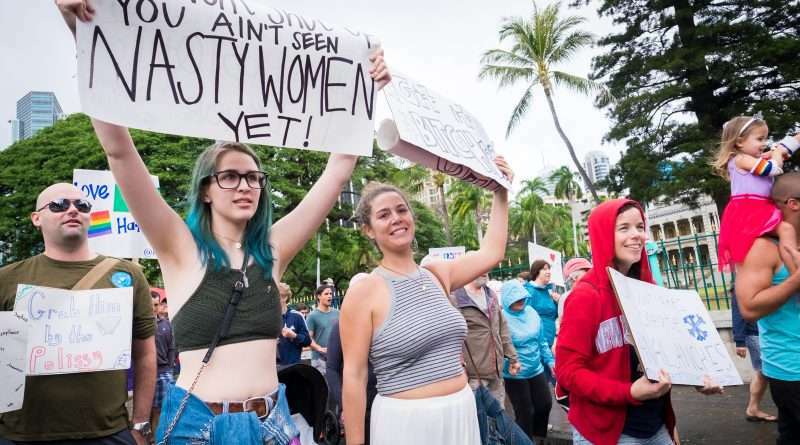 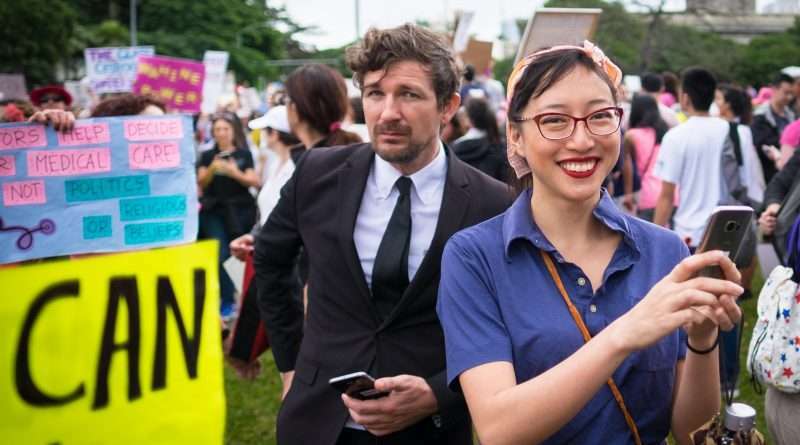 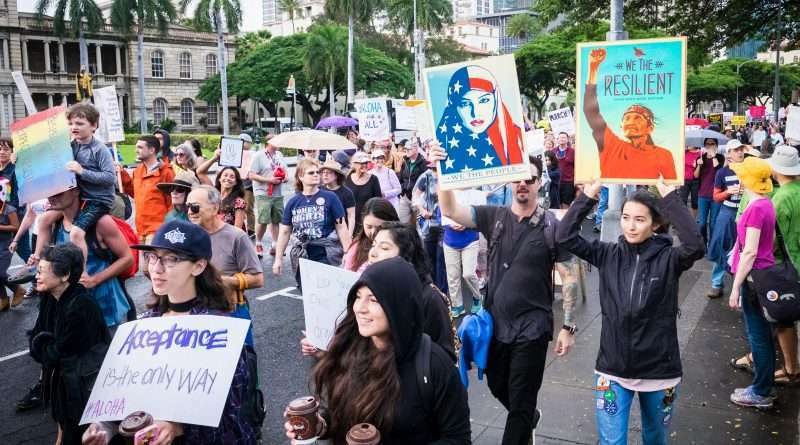 By the thousands, citizens of Honolulu marched along with many others across the nation in the Women’s March.